Rare Rental: CBS Pool Home In Caloosa With 12 Stall Barn! 10 Acres In Caloosa For Sale! Own Your Own 9 Hole Golf Course On Your Property In Caloosa! Learn more about Caloosa at www.CaloosaRealty.net and if you would like to see all the available listings currently on the market visit our Caloosa For Sale Home Search In Palm Beach Gardens will show you a wide variety of options, no two homes or properties are the same! 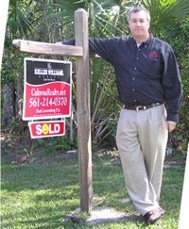 Palm Beach Gardens Homes Under 299k! These Homes In Caloosa Are Priced Fantastically!